Sharing our family mementos, memoirs, photographs, ... which connect our lives from other cultures and countries in the hopes of a mutual knowledge, understanding of every facet of our history . Our hope and dream is to connect websites and to develop all internet translators to pursue our ancestors dreams of a better life and understanding for those who follow us. Please click on selected branch! 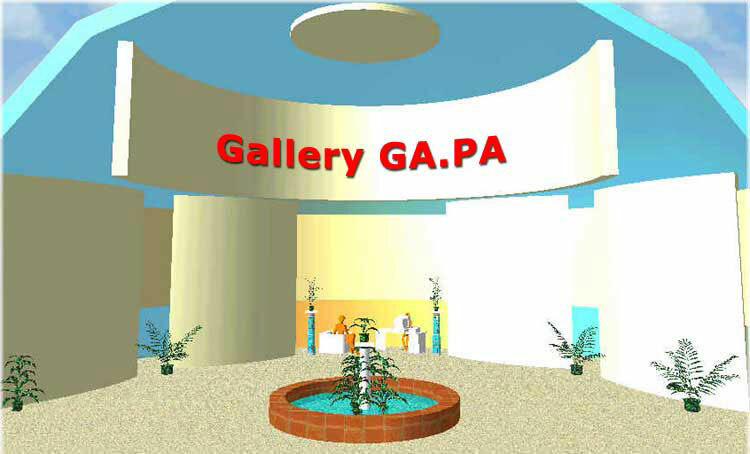 Kindly invite all to live CHAT at every exhibit!